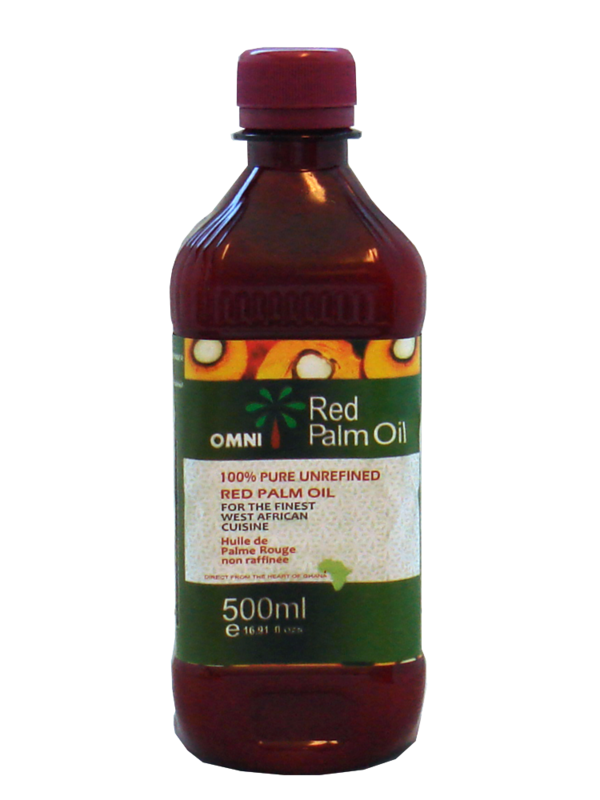 Red palm oil has been used for over 5000 years, for nutritional as well as medicinal purposes. In Egypt, red palm oil was revered and considered a sacred food. It is rich in vitamins, antioxidants and phytonutrients that are essential for good health. Its dark red color comes from of a compound called carotene that also gives carrots and tomatoes their color. 1. Carotenes, powerful antioxidants, are converted into vitamin A by the body, for eye health, strong bones, immunity, prevention of Alzheimer’s, Parkinson’s, macular degeneration, arthritis, cataract, osteoporosis, liver disease, and asthma. 3. Red palm oil retains its nutrients when heated and is therefore popular as cooking oil. 4. Can remove plaque in arteries, bring down cholesterol levels, and stabilize blood pressure levels. A tablespoon a day helps to keep your problems away. This entry was posted in Arthritis Relief, Cholesterol Lowering Remedies, For Better Health, Healthy Hair and Skin, Heart Health and tagged arthritis relief, blood pressure levels, cholesterol, food, health, healthy hair, healthy skin, heart health, pure, red palm oil, sacred food, unrefined. Bookmark the permalink. I’m impressed, I need to say. Really rarely do I encounter a weblog that’s both educative and entertaining, and let me tell you, you’ve got hit the nail on the head. Your thought is outstanding; the issue is something that not enough folks are speaking intelligently about. I’m highly happy that I stumbled across this in my search for some thing relating to this.